GM experts Jezz Ellwood and Alex Narey are giving you the chance to win a prize, selected by the Editor. You’ll need to enter via the competitions page where you can leave your answers. Alternatively, make your way through the following pictures and leave your answers as a comment on the final page. The winner will be announced next Friday when the quiz will close at 10am. Here are a few images to jog your memory. Good luck! 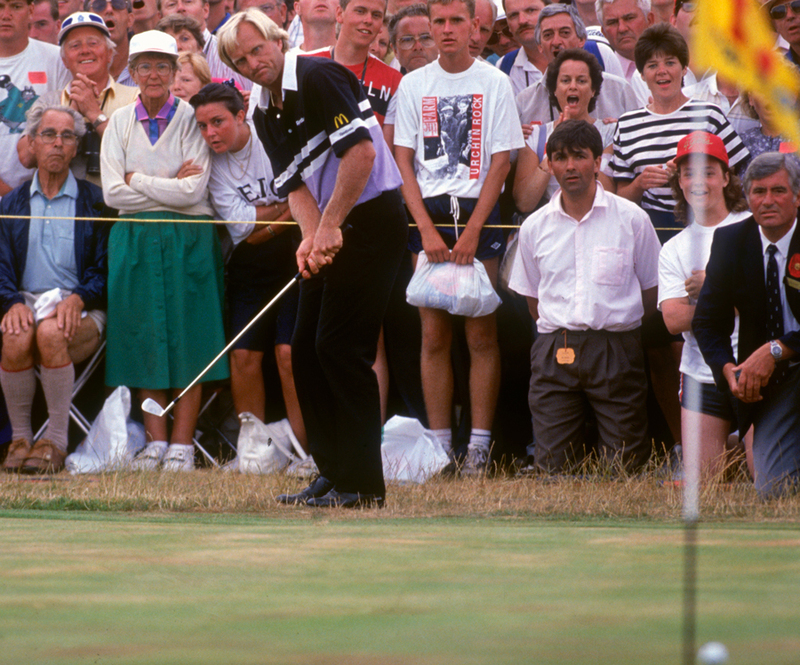 With how many consecutive birdies did Greg Norman open up his final round with in the 1989 Open, before eventually losing in a play-off to Mark Calcavecchia?